Víctor Aguilera is Aurus Ventures III’s manager, being in charge of the design, fund raising, structure, startup and operation of the Fund. During his career, he has been an active angel investor (participating in 11 startups) and a strong promotor of innovation ecosystem in Chile. He has significant experience in executive positions, in Austria for 4 years, and business development for several organizations in the United States, Germany, Italy, Japan, China and Arab Emirates. He was co-founder and CEO of South Pacific Research Institute for Advanced Technologies (www.separi.cl), a partnership for I+D established between the Santa María University and Sonda S.A., with the support of Japan International Cooperation Agency, leading a team of +80 researchers, engineers and experts in intellectual property and technology and business transfer. 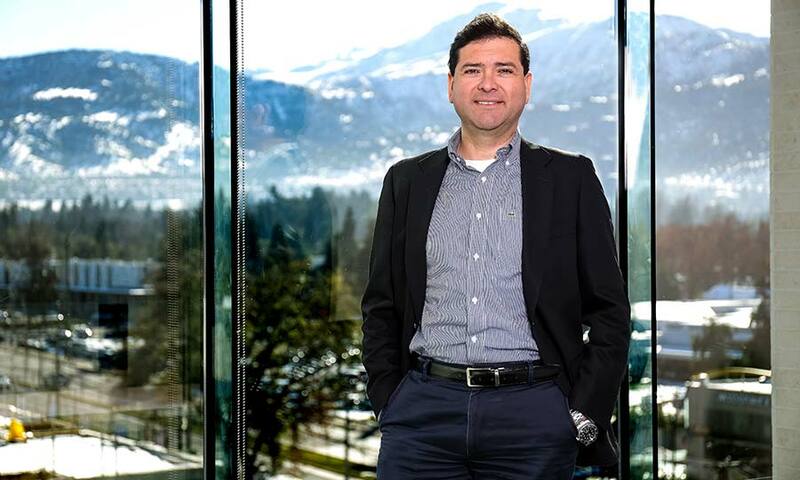 Previously, he was Co-Founder and Director of the International Institute for Entrepreneurial Innovation (www.3ie.cl), the most successful innovation center and technology business incubator in Chile. Mr. Aguilera permanently contributes to academic activities as professor, guiding graduate and post graduate’s thesis at the Santa María University, Adolfo Ibáñez University and Andrés Bello National University. Mr. Aguilera is a Civil Industrial Engineer (USM, Valparaíso) with post graduate studies on Technological Entrepreneurship (UC Berkeley), Innovation and Small and Medium Size Companies (U. Bocconi, Milan) and MBA (EIO, Madrid).